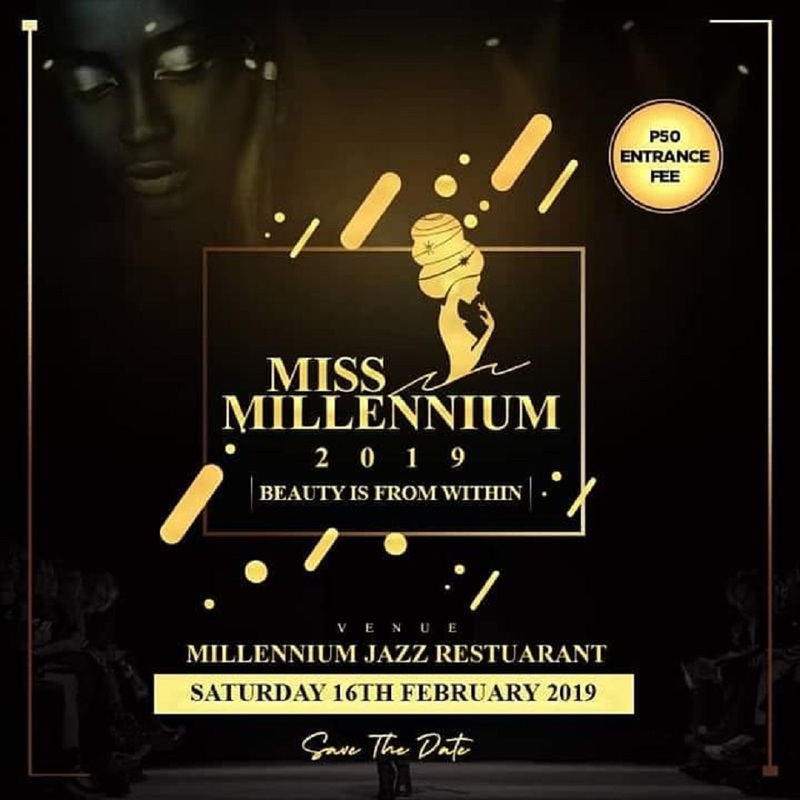 Senior girls grab yourself a ticket plis . It's All about women empowerment and charity for the need. Blessed is the hand that gives back. # Support your own and Support Local. #Keep Pushing, Keep Praying and Keep Shining Forever. #Look Good, Feel Good and Be Divine.